Raising the roof on the old barn to make a loft with a view. 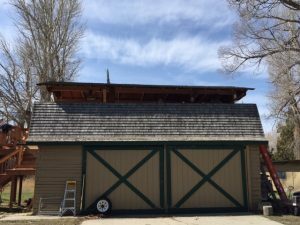 Sean Robinson, owner of Shelter Solutions in Butte, convinced us that lifting the roof a few more feet would make all the difference for this space and he certainly “nailed” it. 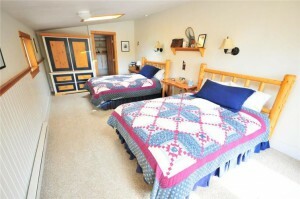 Currently, we have 9 guests rooms at Healing Waters Lodge. 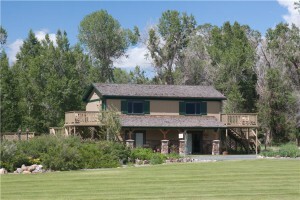 Eight have two queen-sized beds and one room with a king-sized bed, all have a private bath, and patio or a deck with a view.